Spring is nearly here! The birds are singing to each other, the daffs are nearly out, and everyone is finally over that cold they’ve had for the last 6 weeks. But! Remember last November as the nights were drawing in? 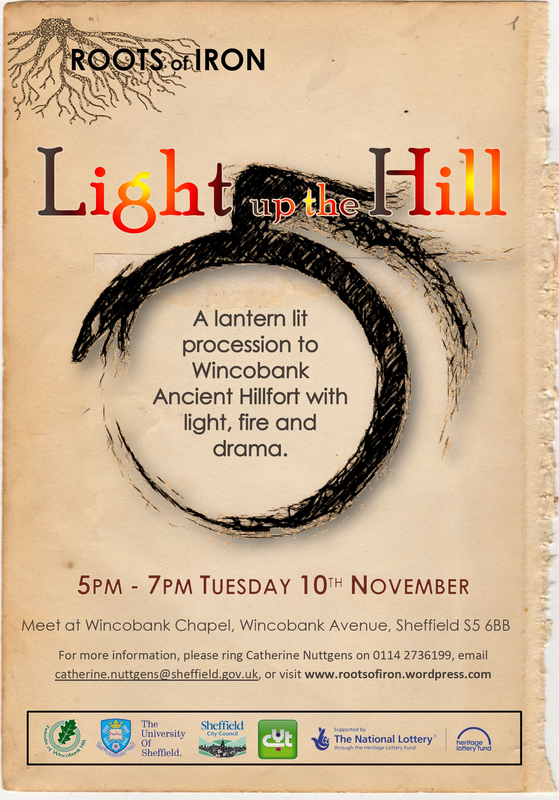 We had a great time chasing away the darkness with our lanterns and furnaces on Wincobank Hill as part of the Light up the Hill event. Volunteer Film maker Martin Currie sent a group of young people off with cameras to record the event, and this is the result of their excellent camera work and Martin’s production skills. Proof that without darkness there would be no light! What are we doing next week? Would you like to learn how to use a bow drill to light a fire? Or preserve a deer skin or make smoked fish? 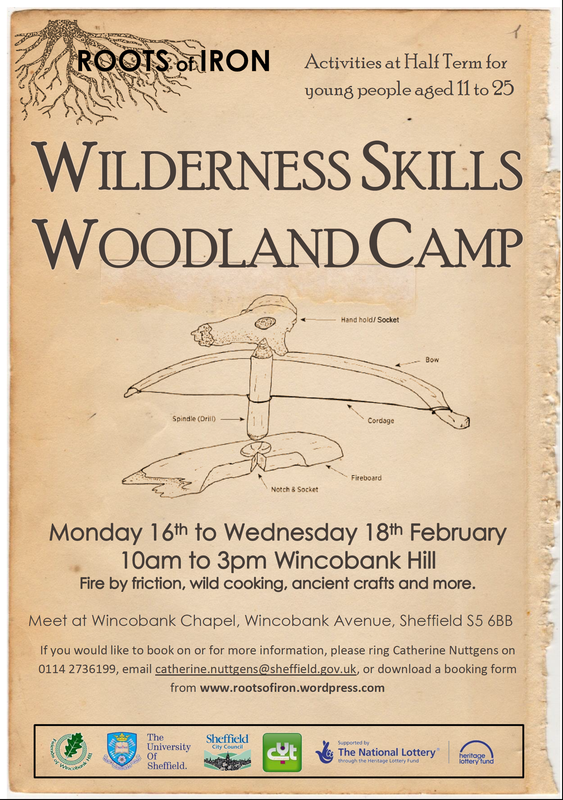 We are having fun with these and other ancient arts on Wincobank Hill this half term. Come and join us for Wilderness Skills! February Half Term Activities – Come and join us!